We are Passionate about Blinds & People. Specialist Supplier of Blinds & Window Treatments. Our Team is Vastly Experienced & Well Versed. The sophisticated world of window dressing. We are passionate about Blinds and People and as a result we aim to offer you the best quality products and service. 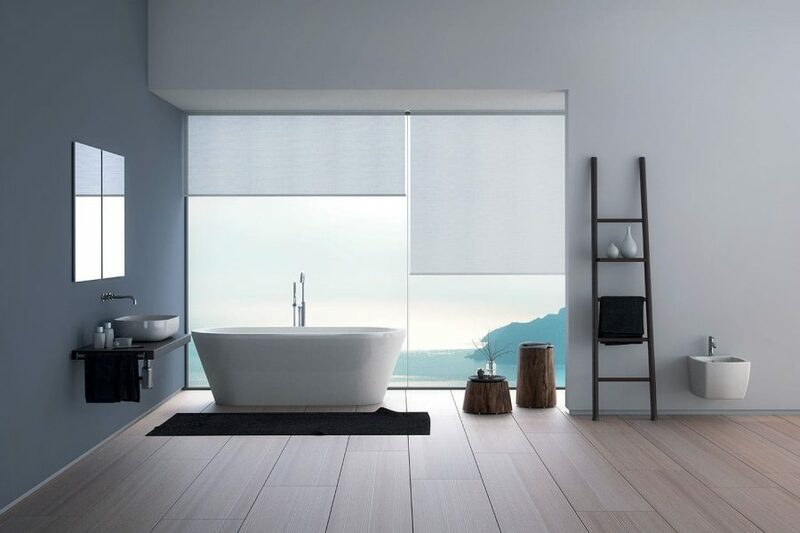 We are a specialist supplier of blinds and window treatments. We have a comprehensive range of blinds. Our expertise allows you peace of mind when it comes to choosing your blinds. Our team is vastly experienced and well versed in the latest window innovations. We are also experts in Somfy automation and have been appointed by Blind Designs as a Blind Professional! Our comprehensive collection of made-to-measure blinds are designed & manufactured to suit any window specifications & style. 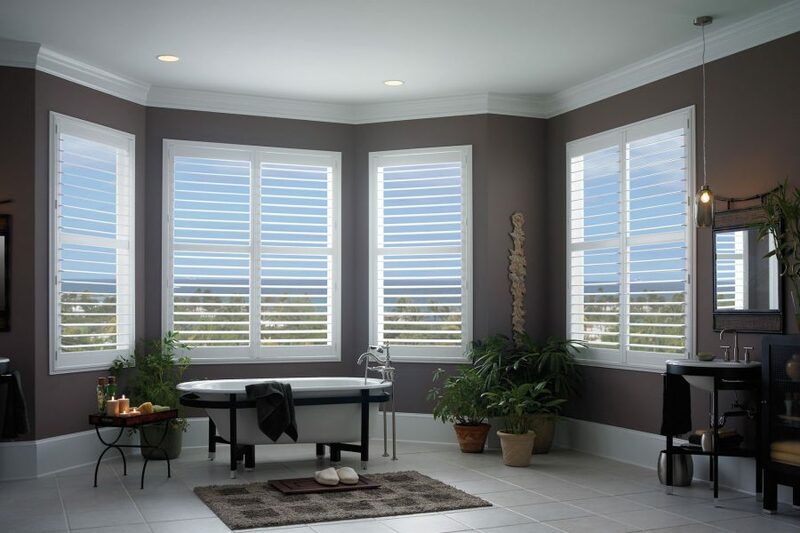 Our custom-made indoor blinds perfectly complement any interior decor and add architectural value to your home. Be spoilt for choice with the wide range of finishes and features on offer. 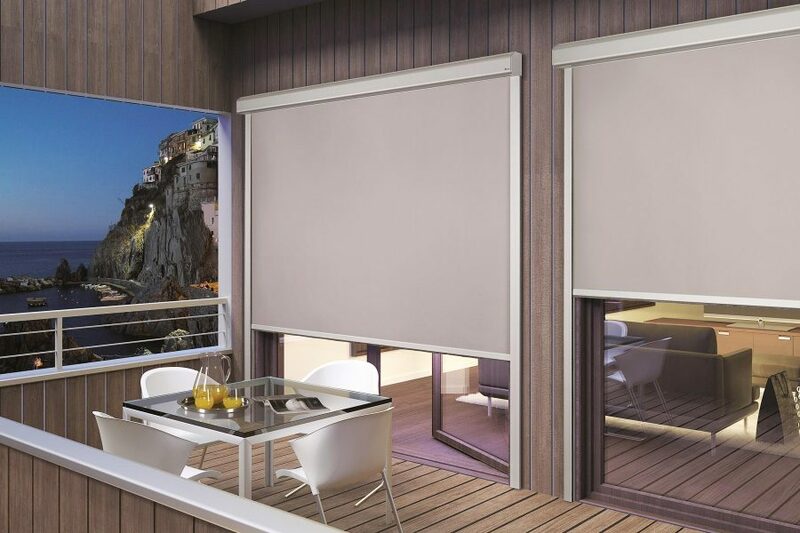 Our outdoor blinds will allow you maximum use of your external entertainment areas, while providing a degree of weather protection and maintaining your view. The future is here. 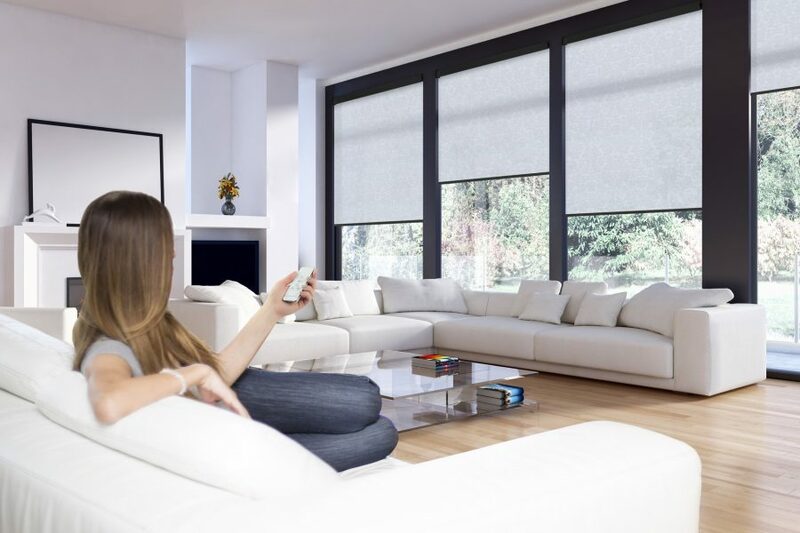 At a click of a button you can raise or lower your blind to the selected position to allow for the correct amount of light and privacy. All our shutter ranges are manufactured and installed to the highest quality standards, and are available in a wide choice of styles, shapes, and finishes to suit just about any window or door.